The NLC constituency has about 36,000 Aboriginal residents, 80 percent of them living in regional and remote areas in about 200 communities ranging in size from small family outstations to communities with populations of about 3000 people. The majority of these people speak an Aboriginal language as their first language. Many are multi-lingual, and English is often a secondary language. Customary law constitutes the primary rules by which people continue to conduct their lives. Traditional land and sea ownership is based on customary law, passed from generation to generation. This sacred trust involves defined groups or people, their ancestors and descendants. In many areas, a system of 'managers' and 'owners' operates. Land managers generally have maternal links to land while landowners generally have paternal links to land. Aboriginal landowners and managers have specific and complementary rights and obligations to ensure the spiritual and physical health of defined areas of land. 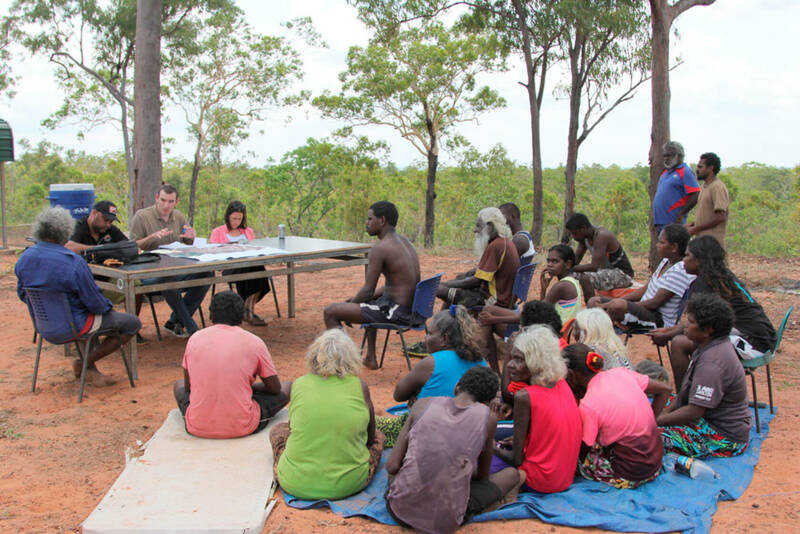 The Aboriginal Land Rights (Northern Territory) Act 1976 has enabled Aboriginal people to gain inalienable freehold title to 50 per cent of the Northern Territory and, through the High Court's 2008 Blue Mud Bay decision, almost 90 per cent of the NT coastline. Aboriginal land is not owned by individuals. It is granted as a communal title. Land is formally held by land trusts - groups of Aboriginal people who hold the title for the benefit of all the traditional owners and people with a traditional interest in the land.